Brevard College’s Allison Arensman became the first-ever Tornado to capture an Individual Championship at a Road Nationals with a victory in Sunday’s 2014 USA Cycling Collegiate Road Nationals Road Race and a National Championship in the Individual Omnium. The Brevard College cycling team also earned a second place finish in the Overall Team Omnium at the National Championships over the weekend. The Tornados finished the three-day event with 313 points in the Team Omnium, behind only 2014 National Champions Colorado Mesa University. BC fronted the Massachusetts Institute of Technology, who placed third with 302 points. Arensman was also a top performer in Saturday’s Criterium race, nabbing a 4th place finish for the Tornados. Sarah Hill grabbed 19th and Nicole Mirandatook 31st to carry Brevard College to a strong showing for the event. Lewis Gaffney and Caleb Welborn both had solid finishes in Saturday’s Criterium race, taking 13th and 14th, respectively. Brandon Milet and Nicholas Jowsey also finished towards the front of the competition, nabbing 30th and 31st, respectively. Gaffney also raced well on Sunday, hustling to a 16th place finish in the men’s Road Race. Milet followed Gaffney in 27th while Jowsey pedaled his way into 33rd in the field of over 100 riders. The Tornados improved on their third place finish at the 2013 Road Nationals by six points, and will now prepare for the 2014-2015 season as reigning National Champions in Mountain Biking and Cyclo-cross. 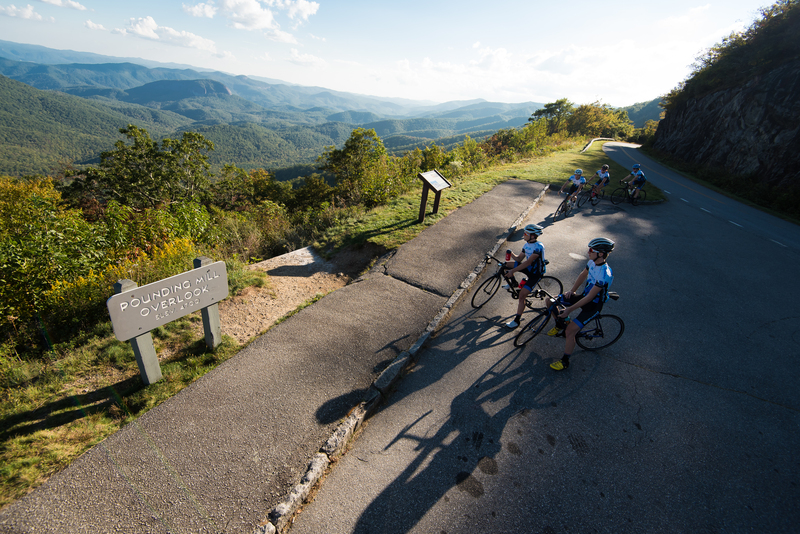 For more information, schedules, and stats for the Brevard College Cycling Team and Brevard Athletics, visit The Official Site of Brevard College Athletics.